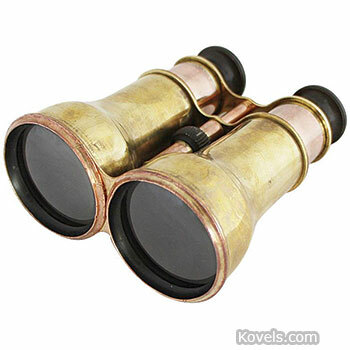 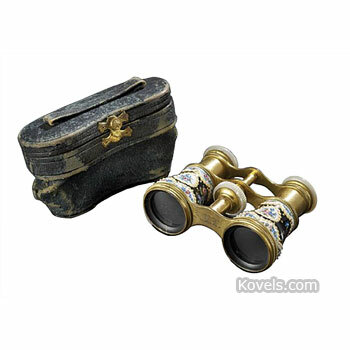 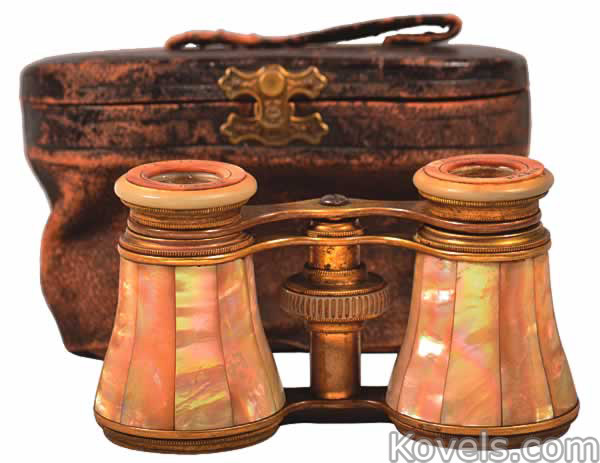 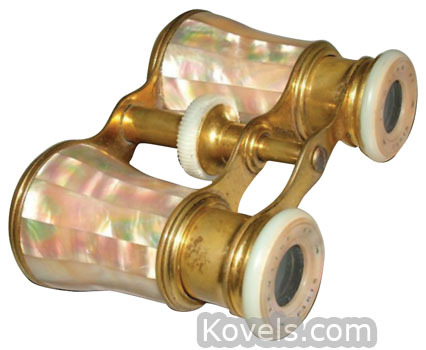 Opera glasses are needed because the stage is a long way from some of the seats at a play or an opera. 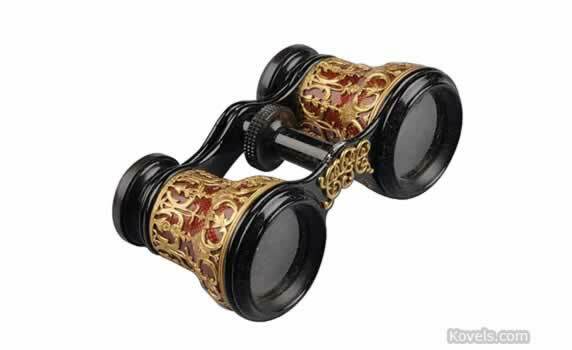 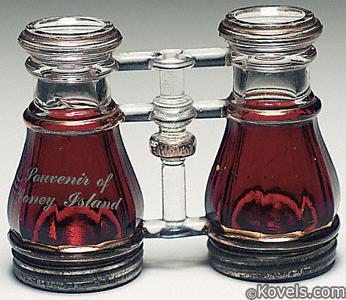 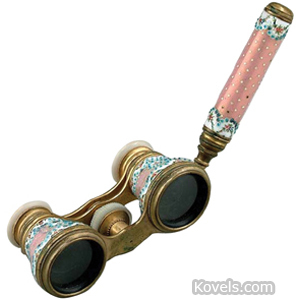 The first opera glasses were invented in Vienna in 1823. 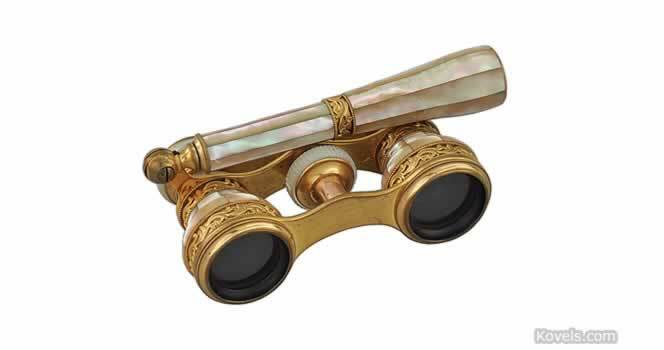 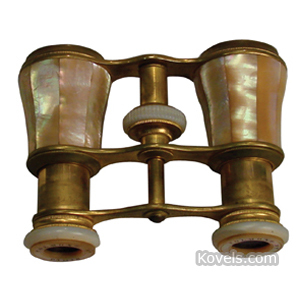 Mother-of-pearl was a popular decoration on many French glasses.